Successful Gala Night ng PPop Generation, dinagsa! 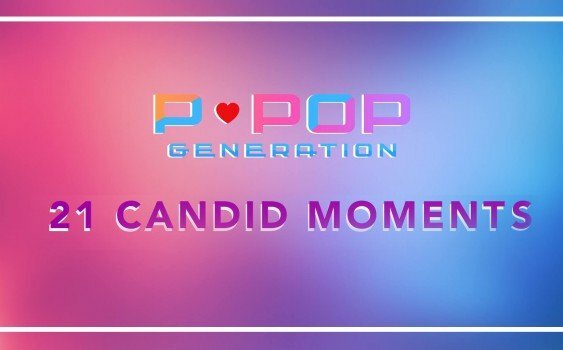 PPOP Gen at the MMFF Gabi Ng Parangal 2018! 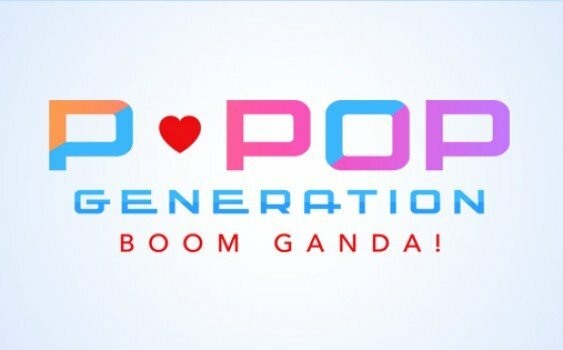 BTS PPOP Generation BOOM GANDA! 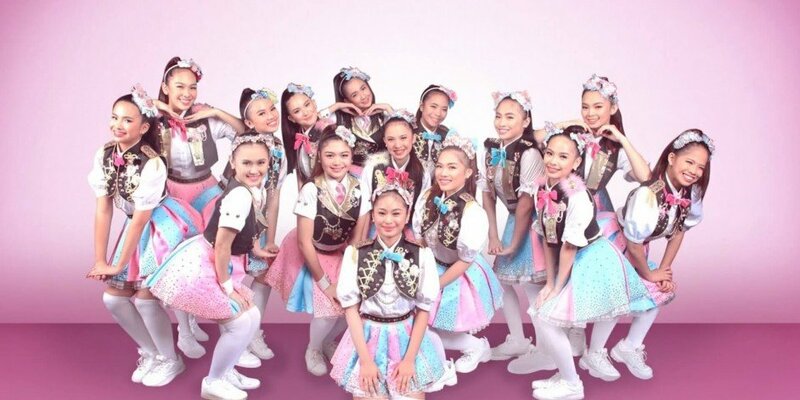 21 Days to go before the gala night, and to know more about the girls here's the 21 candid momenst of PPop Generation. Boom Ganda! Sneak peek from PPop Gen rehearsal. Boom Ganda! Photos from yesterday's make up session with BYS Cosmetics.